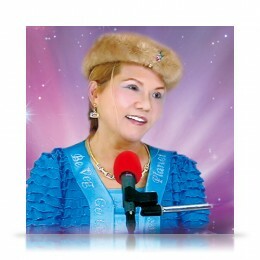 In this 2011 New Year’s Eve video conference, Supreme Master Ching Hai shared her precious spiritual diary on how to be closer to God with the world. Also, she disclosed her great plans in saving the Earth, i.e. plans B, C and D. She said that the most important thing is to save the souls, and then to save the planet and then to achieve total peace on Earth. Also, the Supreme Master bestowed special grace upon those who are not practicing light and sound meditation, i.e. by deep breathing, one can receive blessings from all beings. If we could adopt a vegan diet, it would be even more beneficial. May this vegan new year be full of divine blessings and permeate grace from God! Being positive and full of hope and confidence, we could have world peace on Earth.